Introducing Utah's First Jamaican Food Truck! 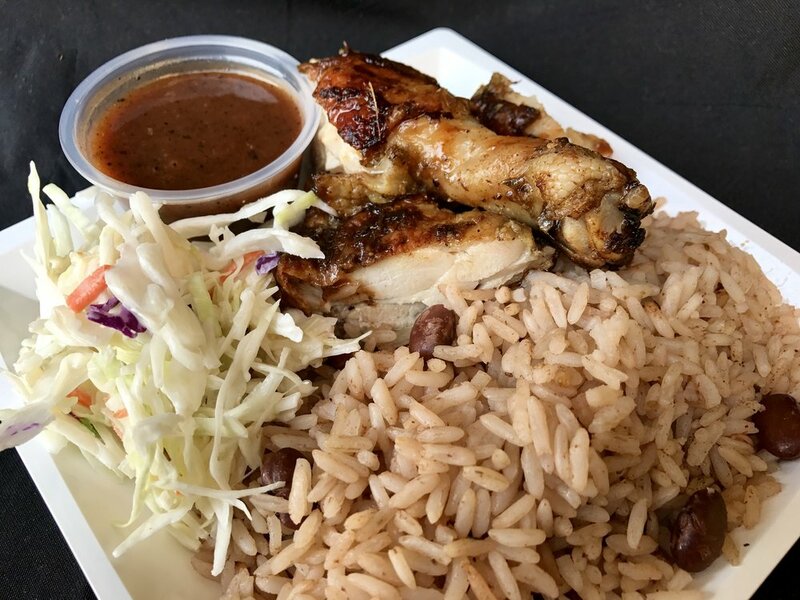 Jamaica's Kitchen is bringing the flavors and vibe of authentic Jamaican food to Utah. We offer everything from spicy and sweet Jamaican Jerk chicken to coco bread and ting and even tender curry goat with rice and beans. We launched our food truck the summer of 2017, so stay tuned for schedule and locations. 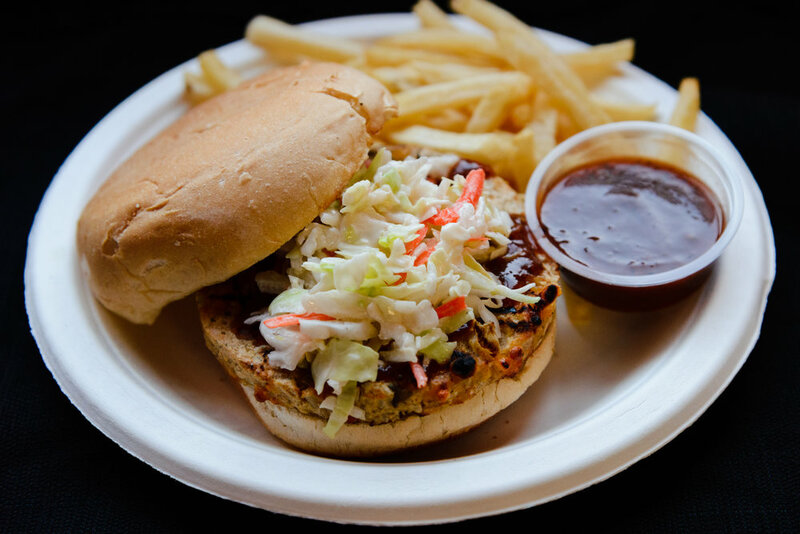 We do events and catering and will surely bring fun, love, and delicious food to the party. Don't forget to download The Food Truck League App to follow us for the most up to date locations!!! We do events and catering, please contact us for inquiries. Please fill out our catering form. "Wheel the Pot!" means good food and hard work and captures the essence of Jamaica's Kitchen. For catering prices please contact us! We switch up our menu when we're out on our FOOD TRUCK. Reach out to us to find out what's on the menu! Originating in Jamaica, Chef Donovan has been working hard in the kitchen since he was 16. He started as a dishwasher then was mentored by a chef who inspired him to attend culinary school. For the past 20 years, Chef Donovan has been living and working in the United States and believes that Salt Lake City is a great place to raise his children and operate his business. Chef Donovan's dream is to own his own restaurant and share his delicious Jamaican dishes with Salt Lake City and is starting his journey with Utah's first Jamaican Food Truck and Catering. We hope you enjoy Jamaica's Kitchen! Contact Us For your event Needs!